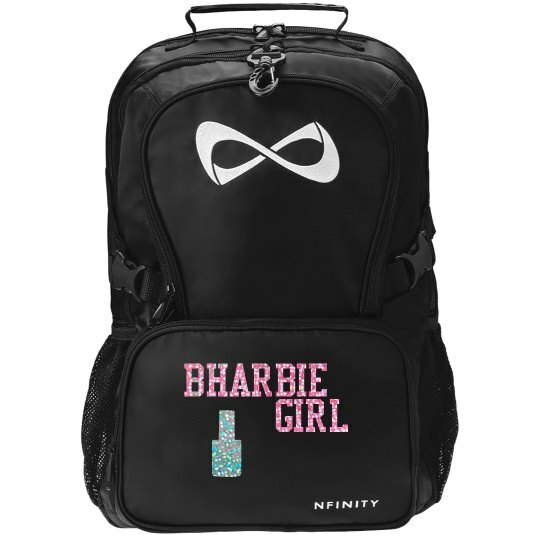 Nfinity is one of the leading brands in cheer, volleyball and basketball and you can now customize their best-selling Nfinity backpack with your name and additional art! Detachable front pouch converts into a purse with strap handle. Strap roughly 22" long. Embroidered Nfinity logo in white on main compartment. NFINITY text printed on detachable front pouch.